5 Affordable Family Beach Vacations You Never Considered. Destined to be your family's favorite new summer getaway! If your annual summer getaway plan begins with a list of the “most popular” destinations, that can also mean lines, inflated prices, and traffic, which can you leave you in need of a vacation from your vacation. On the flip side, it feels like it takes a mathematical algorithm to find new destinations the family can 1) agree on 2) stay within budget, and 3) still enjoy the quality and amenities that you expect for your hard-earned-pay-now-vacation-fund, especially during the height of the most popular travel season. The “old-standby” destinations like Orlando, amusement parks, and popular beach resorts will find you in the same place as last year, traffic, lines, sweltering heat, and broke… Been there done that too. These 5 affordable family beach destinations are not included in the “Top 10 Most Popular Vacation Spots”, and purposely so. Instead, you might find the perfect and most refreshing vacation you never considered, with enough money left over for a mini-vacation with or without the kids during the next holiday! These 5 family beach vacations are often “under-the-radar” and let’s keep it that way, we would hate to fight the crowds next year. Instead, we focused on the same types of family activities, with a unique flair. We aimed north on the compass for cooler weather and journeyed to the Northern Great Lakes and Coastline areas. The coolest affordable beach vacations to beat the summer heat! 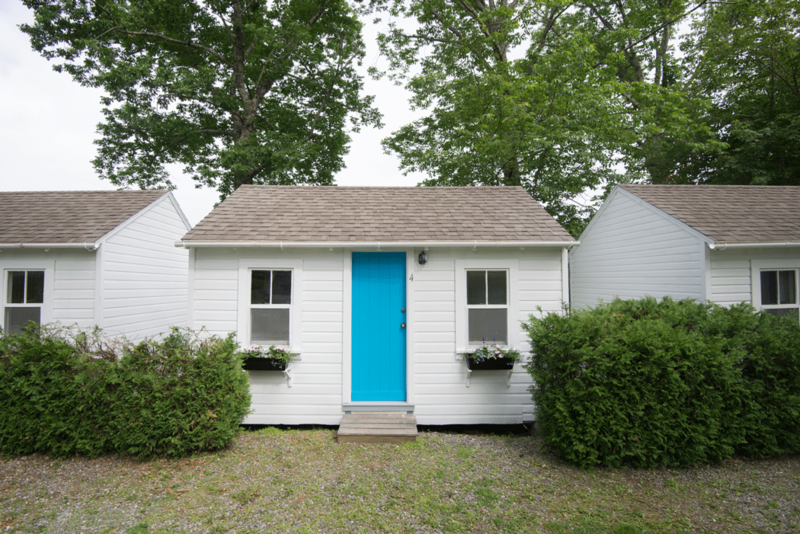 Maine (Lincolnville, Maine) – The Maine Coast should be on everyone’s summer vacation bucket list as the quintessential great American summer getaway destination. Who can resist the idea of savory lobster for the price of a burger, (around $7), while exploring miles of rugged and scenic north-eastern coastline? Stay at the newly renovated Lincolnville Hotel, a stylish throwback close to Camden Hills State Park that feels like a summer camp for the whole family. 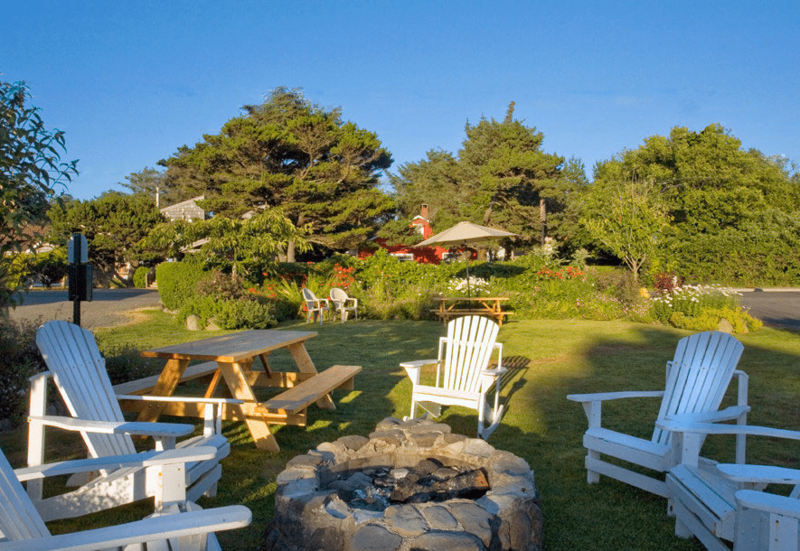 Stylishly appointed cabins and hotel rooms starting at $75 a/night include swimming, Wi-Fi, ocean views and the family pet is welcome. 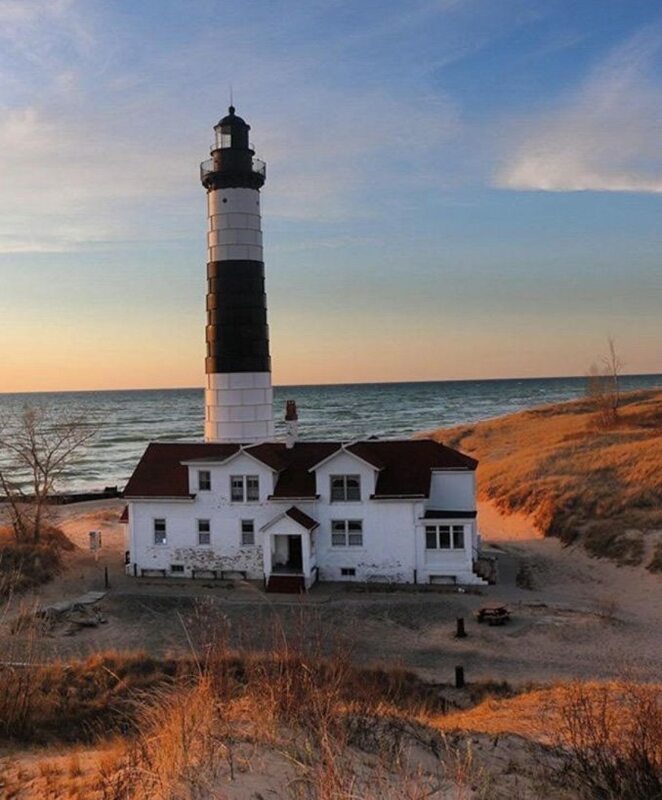 Lake Michigan (Ludington, Michigan) – Many people might not think of Michigan as a vacation destination but during the summer it might be the perfect one for you. Do you like cooler water and temperatures during the height of the summer months? Ludington has some of the most pristine beaches in the country with sunsets that rival the ones you’d see in Hawaii. Ludington, a small town nestled in the picturesque sand dunes and beaches of Lake Michigan; and don’t forget the renown stargazing sessions. A great alternative to the ocean, but with a similar feel sans jelly fish, shark, and other sea creatures not always favored by some. With quite a few unique mom-and-pop motels and bed and breakfasts like Nader’s Motel & Suites ($65), Snyder’s Shoreline Inn ($70) and Ludington House Bed and Breakfast ($99) it’s cozier and more quaint than the chain hotel establishments. Or you can go camping at Ludington State Park, which offers spots just steps from the beach for $30! This might be the most memorable summer family vacation you never thought to take. 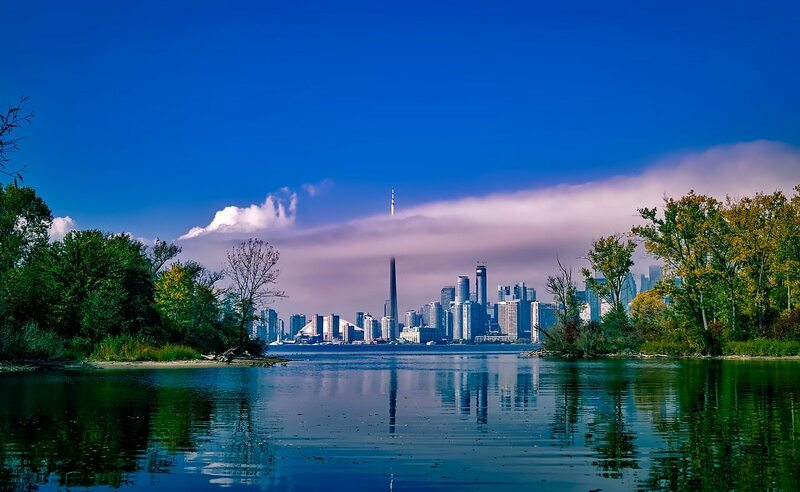 Toronto Canada – The Capital of Ontario, Neighbors the United States on both the Midwest and North East borders. This trip can become one of your family’s all-time favorites, especially if they’ve never crossed US borders or traveled internationally. My son still talks about his travels to Canada, “You know it’s another country”, even though he was only there for 10 minutes as part of our Niagara Falls visit. He still boasts about it as if it were one of his biggest accomplishments as he proudly holds up his Canadian Dollars to show his friends as the great finale. The kids will love hearing all the international accents and languages, I understand 200, including French which is widely spoken, but with the practical benefit of English spoken by a majority of the population. From an economic perspective, the beauty of this trip is your ability to drive vs fly. Few family vacations allow for international travel without the unaffordable cost of airfare and if the drive is too far, flights aren’t too bad either costing around $200+ from most major US airports. Even better during the hot and humid summer months, there is an enjoyable cooler drier arctic/polar front with summer temperatures ranging between 60°-80°F. 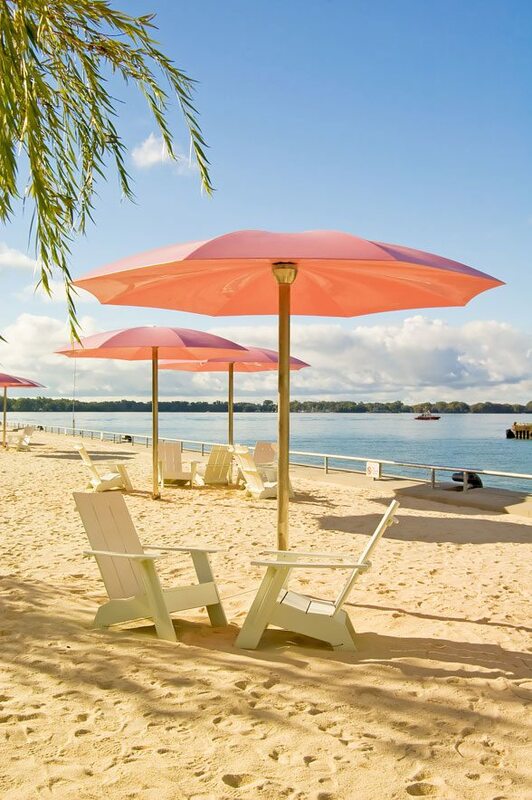 With temperatures like these, you’ll actually be able to enjoy sightseeing at Niagara Falls, and at the sandy beaches, along Lake Ontario. For culture-bound adventurers, there are many free events to choose from at Harbourfront Centre, including films and concerts at Yonge-Dundas Square, and the Canadian Opera Company’s free concert series. The kids will go crazy for Canada’s Wonderland, a “Disney-like” park, but with tickets starting at $35 after 4 pm. The park offers 300 acres of fun with 200 attractions, 65 rides and roller coasters rivaling Orlando’s best, PLUS a water park and live shows, this might be your best family vacation yet. Accommodations at your favorite hotel might be $150/night but this area, in particular, is known for a fantastic great choice of Airbnb’s for about $60 – $85/night. Last year 450,000 Airbnb guests spent more than $417 million in Toronto. Now with over 400,000 reviews and an average rating of 4.5 stars you can’t go wrong. This international destination is a win-win option for everyone and one for the bucket list! Wisconsin (Milwaukee, Wisconsin) – Featured in “Wanderlust: For the Young, Broke Professional” Why? 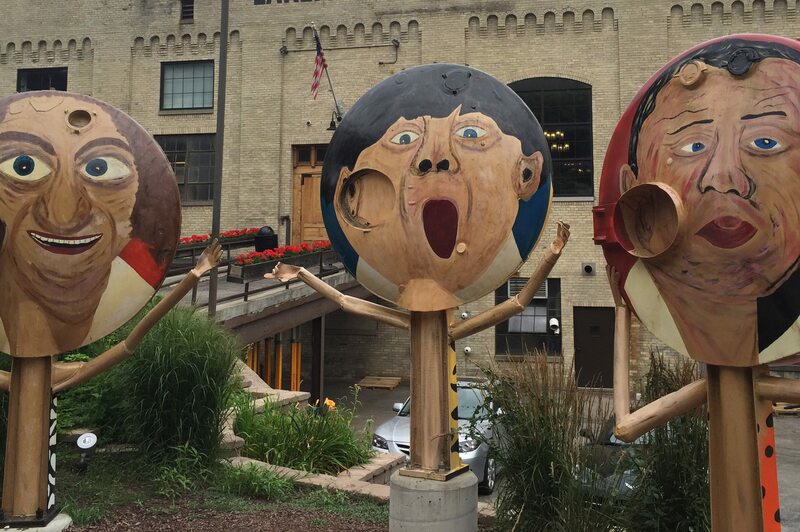 This water-front Wisconsin city is a surprisingly great summer getaway with temperatures ranging from a cool 62° – 79°F in the summer and is considered Artsy and Quirky. 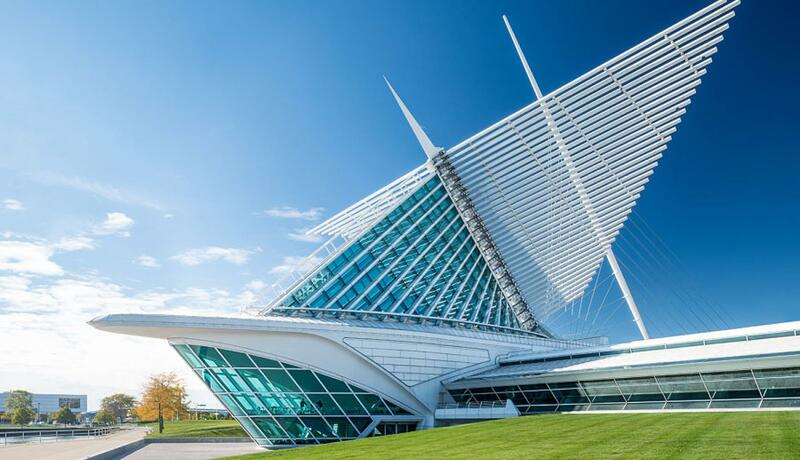 In fact, there are so many fascinating museums, zoo’s, and exhibits, you’d need to stay a month to visit them all, including the Milwaukee Art Museum. The Museum is FREE every first Thursday of the month. Try to set aside some time to see a great Broadway Musical Tour like “Finding Neverland” or “Les Misérables” at a fraction of what you’d expect to pay for a Broadway performance. Get inspired at an indie rock concert or witness one of the greats like Bryan Adams or ZZ Top at The Riverside Theatre! The Ambassador Hotel, a meticulously restored Art Deco jewel with super-attentive service is an awesome experience that blends luxury and comfort starting at $99 with amenities and service fit for a king. Cannon Beach, Oregon – While Cannon Beach may not be the least expensive option on the Oregon coast, this very special small town has so many options to make it very affordable while still experiencing this piece of heaven. With nature at your back door, there’s plenty of free entertainment and something the whole family can enjoy. First stop: Haystack Rock, the iconic rock formation that juts from the water to land. Here you can walk out to the rocks during low tide and search for starfish and other sea creatures. 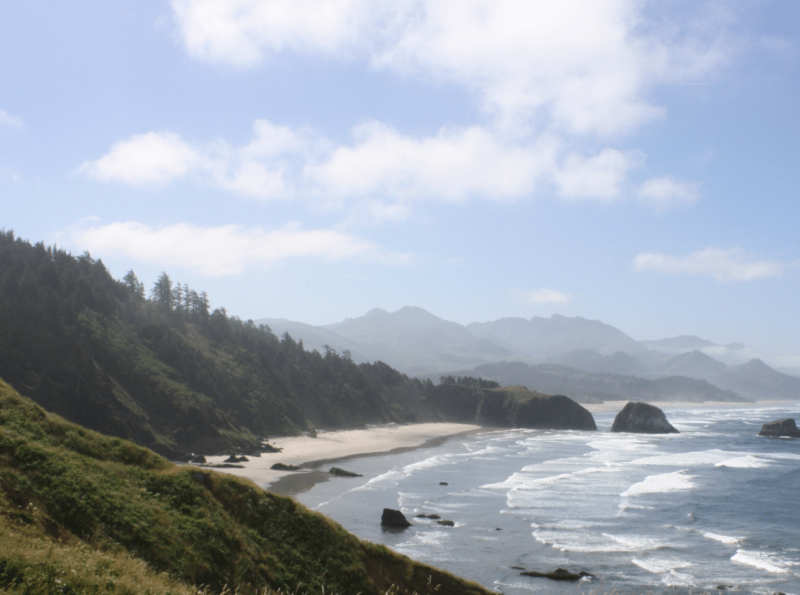 Nearby Ecola State Park not only offers some wonderful hiking trails that hug the coastline but it has spectacular camping spots as well. When away from the campfire stop for a treat, at the Pig ‘n Pancake, where you can fill up on a hearty and affordable breakfast. Consider renting a beach house with a kitchen. A tip: Many accommodations here offer special rates if you book Sunday through Thursday. I’m also a fan of McBee Cottages. It’s a little less expensive than places right on the water, but it’s just a few blocks away.